Autumn is great for so many reasons: you can go outside without sweating buckets or freezing, football is back on TV (and pickup games are everywhere), and the leaves, while dying, turn brilliant shades of red, orange, and yellow. Because we all spend so much time outside, and then a bunch of time inside watching games and enjoying holiday meals, we’re bound to track a lot of dirt and debris into our homes. Though we don’t get tons of precipitation during autumn, we get a little. In addition to the rain and the first bits of snow, the frost on our grass and trees melts each day and keeps the ground wet. None of this would be such a big deal if it didn’t happen to coincide with kids returning to school. Recess is going to bring a lot of mud into your home every day. It might not be giant globs of sloppy, dripping mud, but a much more innocuous form — dried mud that clings unnoticed to the bottom of pant legs and the sides of shoes that will chip and fall off everywhere in your house. 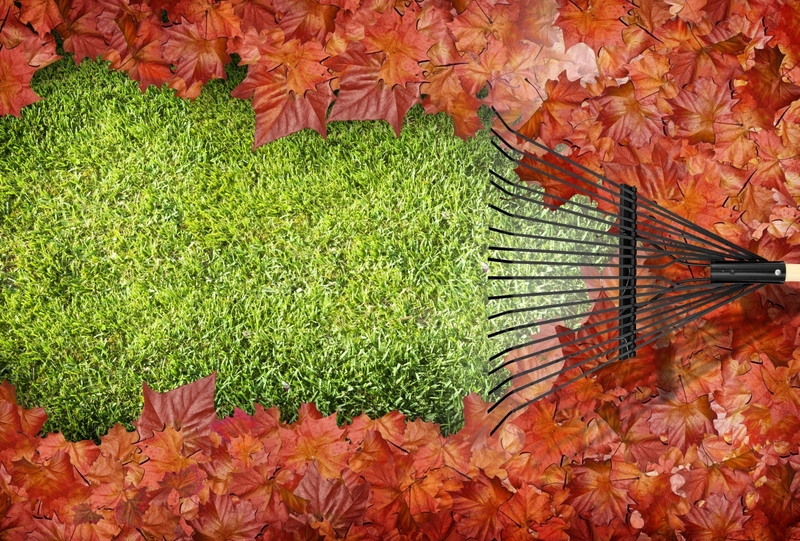 It goes without saying that you’ll pick up the full leaves that blow into your house, but crinkly, dry leaves have the same insidious properties of mud — they get broken up into smaller pieces that easily stick to clothes and end up all over your house. Your pets are a hidden cause of this — they can come in and out of your house with leaves stuck in the fur on their legs and bellies. It’s always a good to be aware of what cleaning challenges your home will face with each season. It’ll help you stay on top of what’s coming, and prevent your house from getting too dirty. However, if your carpet has gotten too dirty, or you just don’t have time to keep it as clean as you’d like, call us at AA Super Klean. 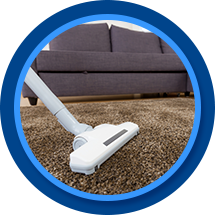 We’re the carpet cleaning experts in Casper.